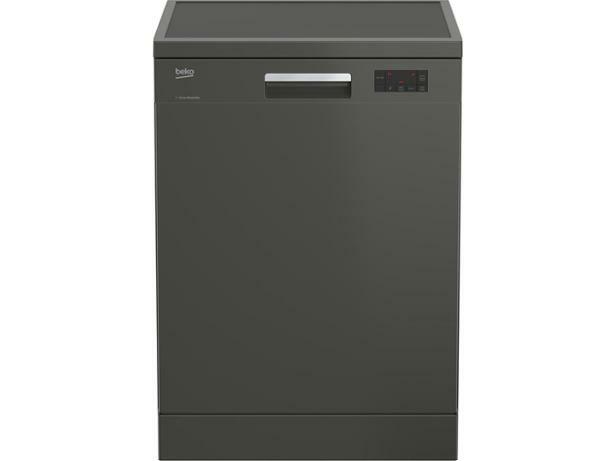 Beko DFN16420G dishwasher review - Which? 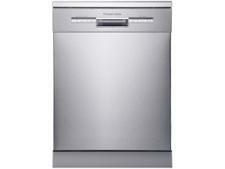 The Beko DFN16420G is a cheap full-size freestanding dishwasher that comes with some tempting premium features. 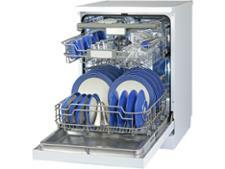 It has a Fast+ function button that you can press to shorten the program duration, potentially saving you in a pinch. 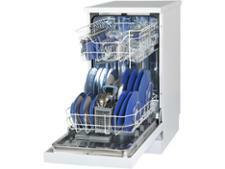 But will it actually clean well and be efficient? Read our full review to find out.